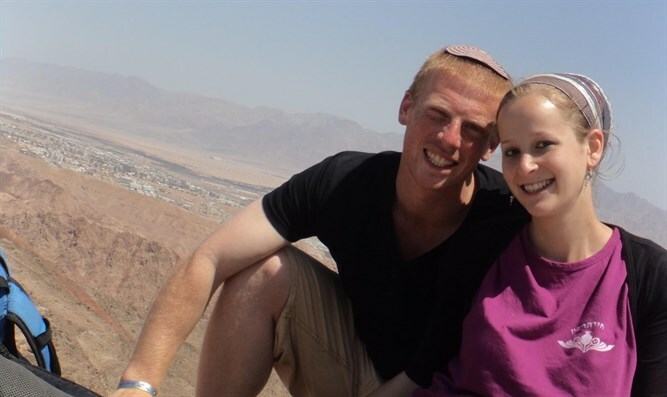 MainAll NewsInside Israel'You need no approval from any of us"
'You need no approval from any of us"
Former Education Minister Piron sends letter to Rivki Hayisraeli, wife of severely injured soldier who chose to start down a new road. Former Education Minister Shai Piron referred to the decision by Rivki Hayisraeli, the wife of the most severely injured soldier in the Protective Edge campaign, Yehuda Hayisraeli, to obtain a divorce. "Rivki Shalom, we are not acquainted. Maybe that is for the good. The media hurried to announce the change in your status. The fact that with great courage you chose to start down a new road. You chose not to be a sort of 'chained' woman, to embrace life's complexities," wrote Piron. He added: "Let nobody tell you that you abandoned, left, went away. Let nobody try to decide for you or understand you. You need no approval from any of us. We will sit in silence, lower our heads, feel anguish. We will be pained by the tough price of our wars of defence and independence. We will be pained that besides bereavement there are other painful variations of loss. We are not a court. We shouldn't express skepticism, analyze, discuss. We should just cry, lower our heads and be silent. "Now you can return to anonymity, rebuild your life. I wish with all of my heart that only joy and happiness will accompany you. You have suffered way beyond your share. Happy Shavuot Rivki, Have a good and joyous life." concluded Piron.